In this class we will learn about home gardening techniques, the science behind plants growing and what it means to take care of our own garden. Each student will have their own garden area to take care of where they will plant fruits and vegetables that they like and be able to harvest them throughout the school year. We will also be having special project weeks where students will learn about different areas of horticulture; Flower arranging, building garden boxes, taking seedlings home and document them germinating and seasonal workshops, just to name a few. This class is solely a flower arranging class. We will learn about flower parts, design and the history of floral design. 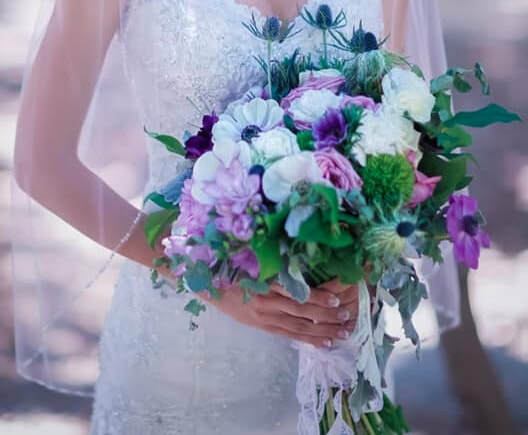 We will cover the skills of floral design including: wedding work (corsage, boutonniere and bouquets), interpretive design, vase work, foam work and so much more! Workshops will be held seasonally on a Saturday. Look for announcements in the blog area for more information.